The purpose of the projects was to determine attitudes, beliefs, and values about cultural competence among health care providers, volunteers, and patients attending Avicenna. According to the results of the self-assessment surveys, volunteers report being culturally competent in areas of communication styles with patients, cultural competency values and attitudes. It was equally important to obtain patient's perspectives. The results of the patient surveys also showed that majority of the patients were highly satisfied with the services they receive at the clinic. Patients reported the healthcare providers as being professional, knowledgeable and friendly. Several recommendations were made to continue to improve the cultural knowledge, skills and awareness of volunteers who serve at the clinic. 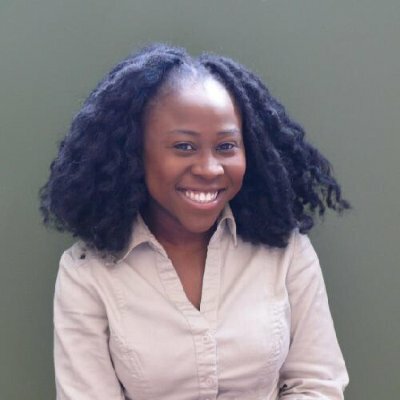 Olatoyosi Akinrotimi completed her studies in a BS-MPH program at the University of Illinois at Urbana-Champaign. During the summer of 2015 she completed both her Practicum and Capstone projects on cultural competency for her MPH program at Avicenna. She assessed the cultural competency values and attitudes of volunteer healthcare providers based on the volunteers' assessments and patients' perspective.